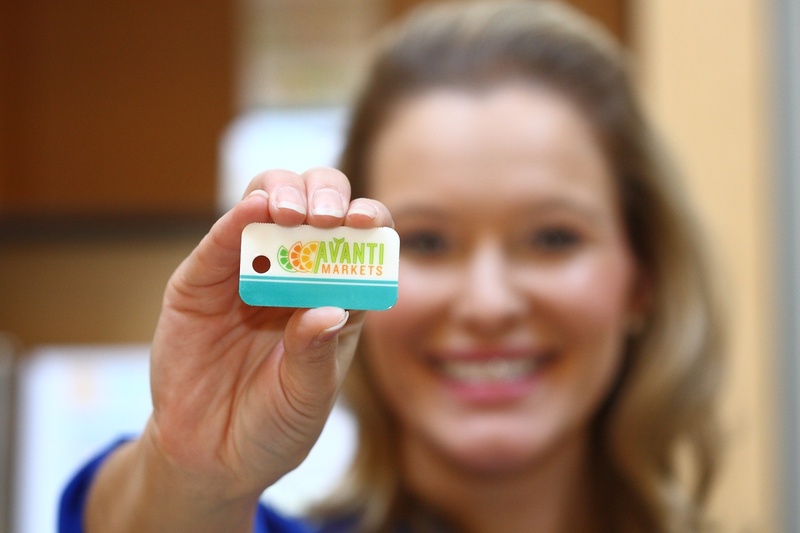 Avanti Markets is committed to delivering the the right tools and support to help Avanti operators increase market share and operational efficiencies. These tools can help you make your micro market business more profitable. 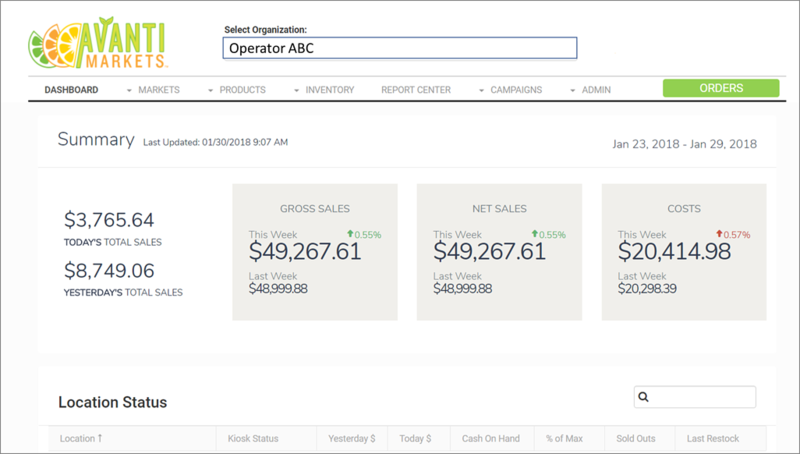 Whether it is key inventory management data and access, expert training, custom marketing materials, or relevant reporting tools, Avanti Markets is here to assist you to grow your business. 100% Point-to-Point encryption of your market users' consumer data is protected from the point of purchase to the bank for consumer confidence. Reengineered to pass compliancy audit and review, and ongoing management ensures that systems will always remain compliant, and so will you. Avanti Markets maintains a holistic management of the platform including infrastructure to ensure uptime and a seamless customer experience. Avanti Markets maintains first class database servers, always on" technology with redundancy and disaster recovery solutions. Avanti Markets actively manages your system through our cloud platform, ensuring up-time and the performance you need. Avanti Markets is constantly monitoring, testing, and revaluating the platform to ensure your data and services are available 24/7.